Internet of Things (IoT) offers businesses immediate and real-world opportunities to reduce costs, to increase revenue, as well as transforming their businesses. Azure IoT hub is a managed IoT service which is hosted in the cloud. It allows bi-directional communication between IoT applications and the devices it manages. This cloud-to-device connectivity means that you can receive data from your devices, but you can also send commands and policies back to the devices. 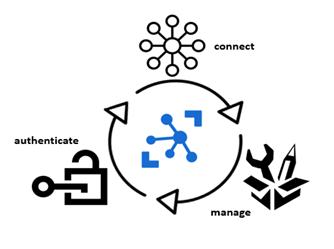 How Azure IoT hub differs from the existing solutions is that it also provides the infrastructure to authenticate, connect and manage the devices connected to it. Azure IoT Hub allows full-featured and scalable IoT solutions. 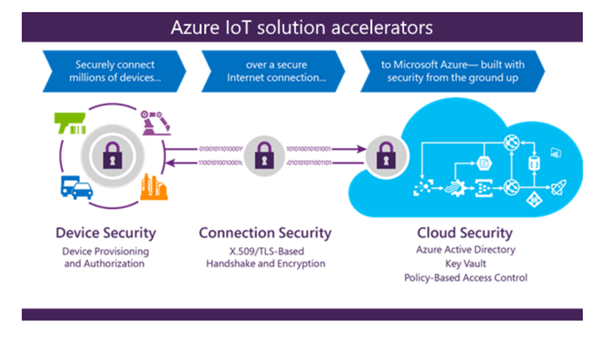 Virtually, any device can be connected to Azure IoT Hub and it can scale up to millions of devices. Events can be tracked and monitored, such as the creation, failure, and connection of devices. Device state can be set either per-device or in groups depending on common characteristics of the devices. Operators can create a device metadata scheme that allows them to easily carry out bulk management operations. New devices can be securely provisioned to IoT Hub and operators can quickly discover device capabilities. The IoT Hub identity registry is used to create device identities and credentials. Device management operations, such as configuration changes and firmware updates can be done in bulk or by direct methods, while still maintaining system security. Operators can be easily alerted to any issues arising and at the same time the device collection health can be monitored, as well as the status of any ongoing operations. Devices need to be replaced, retired or decommissioned. The IoT Hub identity registry is used to withdraw device identities and credentials. Both IoT Hub message routing and IoT Hub integration with Event Grid makes it possible to stream data from your connected devices. However, there are differences. Message routing allows users to route device-to-cloud messages to a range of supported service endpoints such as Event Hubs and Azure Storage containers while IoT Hub integration with Event Grid is a fully managed routing service which can be extended into third-party business applications. In Azure IoT Hub, the message routing functionality is built in. This allows you to set up automatic rules-based message fan-out. You can use message routing to decide where your hub sends your devices’ telemetry. Routing messages to multiple endpoints don’t incur any extra costs. Businesses face security, privacy, and compliance challenges which are unique to the IoT. Security for IoT solutions means that devices need to be securely provisioned and there needs to be secure connectivity between the devices and the cloud, as well as secure data protection in the cloud during processing and storage. The IoT Hub service provides intra-region HA by implementing redundancies in almost all layers of the service. The SLA published by the IoT Hub service is achieved by making use of these redundancies and are available automatically to developers. 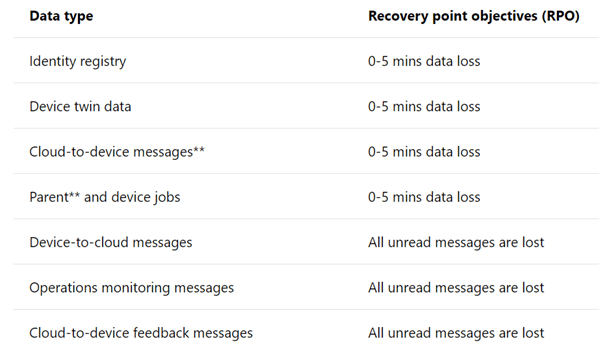 However, transient failures should be expected when using cloud computing; therefore, appropriate retry policies need to be built into components which interact with the cloud in order to deal with these transient failures. Situations may arise when a datacentre suffers from extended outages or some other physical failure. It is rare but possible that intra-region HA capability may not be able to help in some of these situations. However, IoT Hub has a number of possible solutions for recovering from extended outages or physical failures. 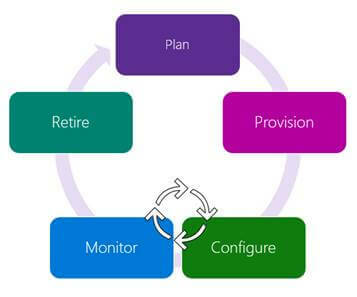 In these situations, a customer can have a Microsoft initiated failover or a manual failover. If the RTOs provided by either the Microsoft initiated failover or manual failover aren’t sufficient for your uptime goals, then another option is to implement a per-device automatic cross region failover mechanism. In this model, the IoT solution runs in a primary and secondary datacentre in two different locations. If there’s an outage or a loss of network connectivity in the primary region, the devices can use the secondary location. 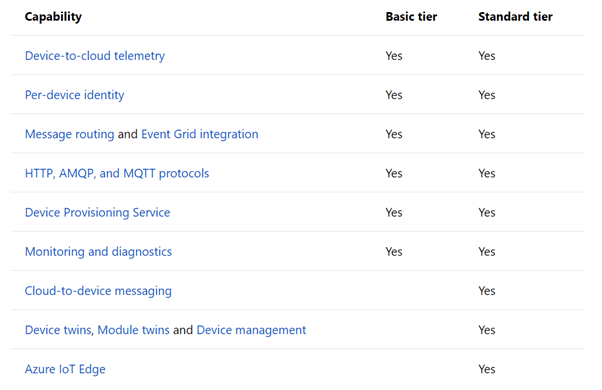 Azure IoT hub offers two tiers, basic and standard. The basic tier which is uni-directional from devices to the cloud is more suitable if the data is going to be gathered from devices and analyzed centrally. However, if you want bi-directional communication, enabling you to, for example, control devices remotely, then the standard tier is more appropriate. Both tiers have the same security and authentication features.